Generally most women will only be pregnant once or twice in their life. I have photographed hundreds of pregnant women and am still amazed at how incredible the process of caring a child is. I think it is important to capture this fleeting and awesome time in a womans life. As a photographer it is an opportunity for me to document this time as well as remind the mother-to-be how beautiful she is. Children also love to see what mom looked like when she was pregnant with them. 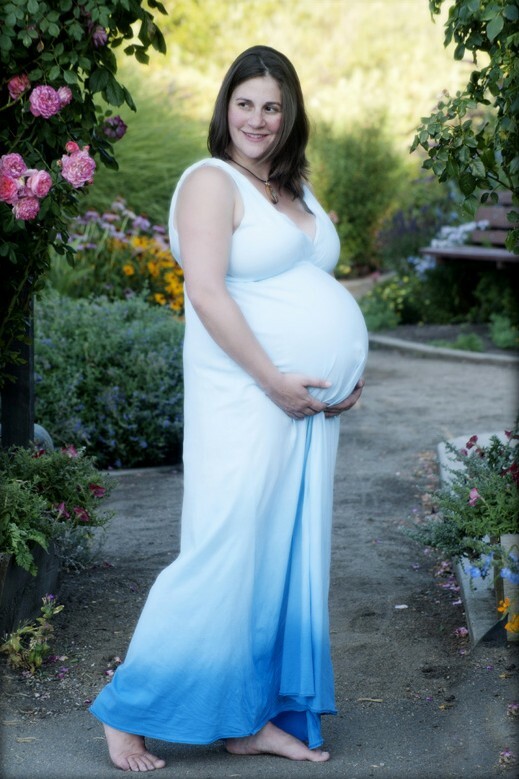 I think the best time to do the maternity shoot is two to three weeks before you are due. This way your belly is big, round and gorgeous. I generally book fast, so please make an appointment at least two months in advance to ensure a spot on my shooting schedule. Also please ask about my “New Mommy Special-Babies First Year” package. I look forward to meeting you and hopefully being part of this amazing time in your life.